With the 2018 FINA Short Course World Championships now just over 10 days away, the Provisional Entry List has been published on the website. Although no specific events are listed per entrant at this point, we can start getting a clearer picture as to who the big players will be in Hangzhou next month. The 2016 edition of the championships saw the United States top the overall medal table handily, carrying home 30 total medals, including 8 gold. Although Hungary was well back in the overall medals, collecting 11 on the whole, the nation did earn 7 golds to rival the stars n’ stripes for the top of the podium in that specific medal category. Russia rounded out the top 3, with South Africa and South Korea establishing the remainder of the top 5 in overall medals in Windsor back in 2016. Most of the members listed per nation on the Provisional Entry List match up with the rosters released by the various federations over the past several weeks. Russia is bringing a 39-strong contingency to Hangzhou, while Japan’s roster includes 37 medal-hungry athletes. Italy has 32 lined up to race, while the USA is bringing 35. 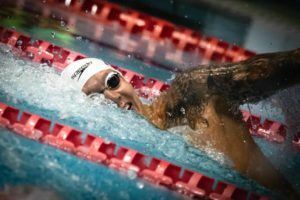 Host nation China will also have a stacked arsenal of 32 swimmers ready to defend their home turf. Of note, just 3 swimmers from powerhouse nation Great Britain are listed on the initial entries, including textile World Record holder Ben Proud, Commonwealth Games silver medalist Mark Szaranek and European Championships gold medalist Georgia Davies. « Upping the InZanity: Grothe is Getting Faster! 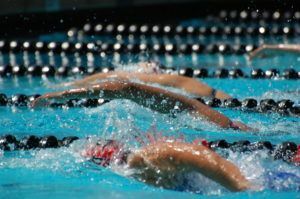 If one is a professional swimmer than this meet is well paid and there is no reason in skipping the opportunity to make money by exercising one’s professional skills. 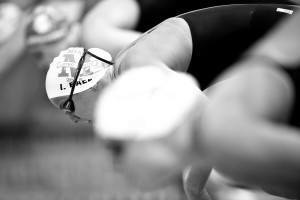 If a swimmer is an amateur then again what is the reason to cut the opportunity to get known internationally? If one is a politician than that is ok to boycott. But who will care about that since politicians don’t swim. Still don’t know why GB don’t send some juniors at the very least for the racing experience, or big meet experience, or just to experience Hangzhou. It is a beautiful city. Interestingly, if you read Great Britain’s selection policy for this event it states “Swimmers are invited to express their interest in selection via email to the GB Head Coach”. So any swimmer who wished to compete had to put themselves forward. To be eligible, they had to have competed in an individual event at the European championships earlier in the season and have appropriate “dashboard “ credentials that are on track for winning a medal in Tokyo. Finally, they would have to self fund any trip to Hangzhou! 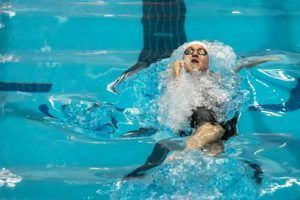 I agree with other comments here, it would have been a great opportunity for younger swimmers to compete on the World stage.